Failure can be the best teacher. 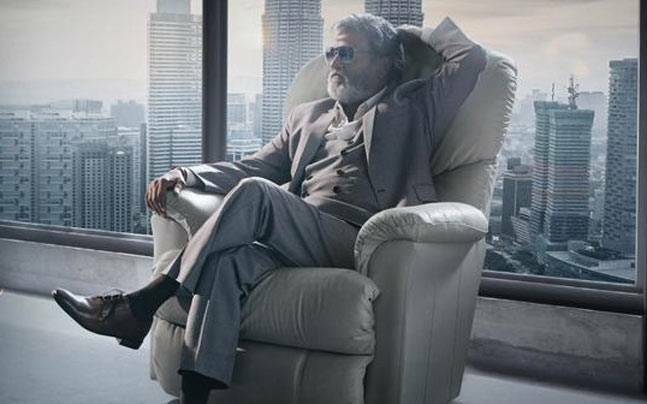 After a couple of not-very-successful ventures, Thalaivar is doing something I wished he did long back. I am super excited for this movie in more than one ways. But there is a deeper lesson in this for me here. What is left out for him to achieve? Who else has he got to prove himself to? What could drive some one who seems to have everything? To do more. To risk a bigger failure? …as we let our own light shine, we unconsciously give other people permission to do the same. As we are liberated from our own fear, our presence automatically liberates others. As he lets his light shine, as he risks failure time, his mere presence automatically liberates me.